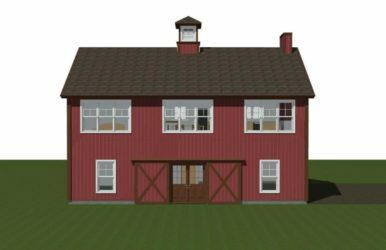 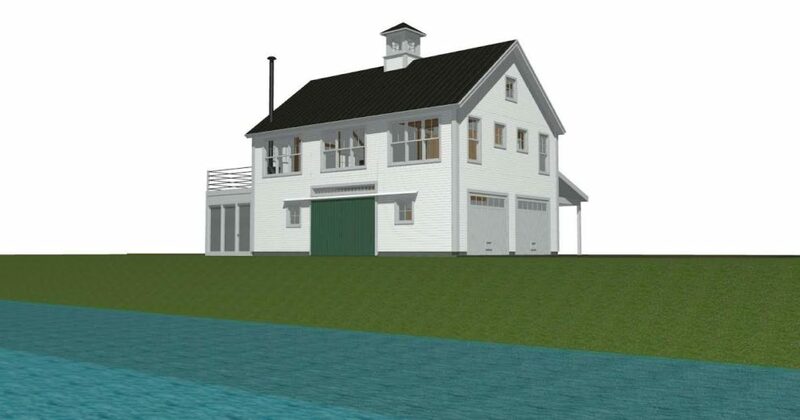 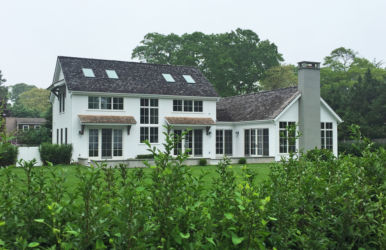 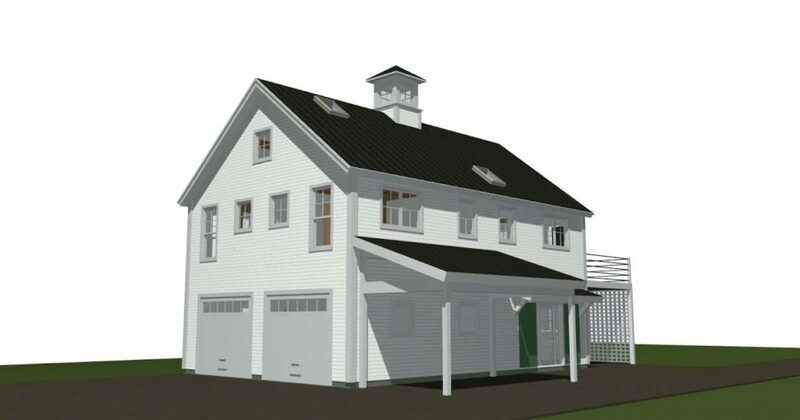 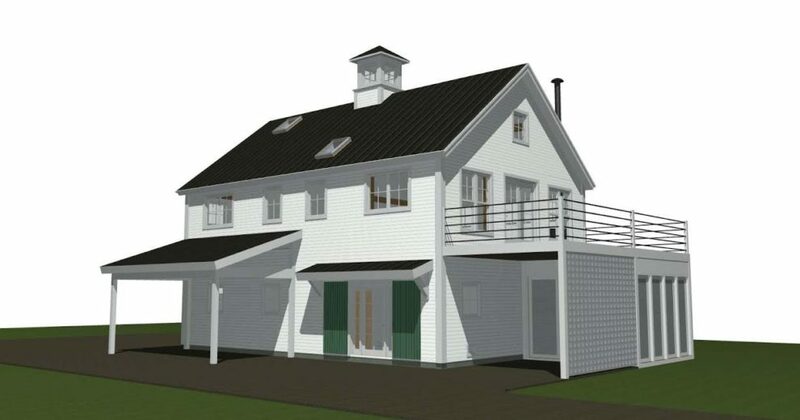 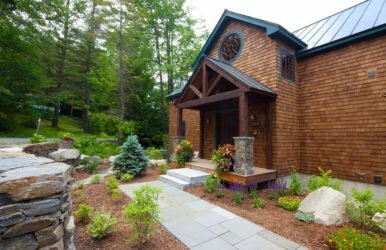 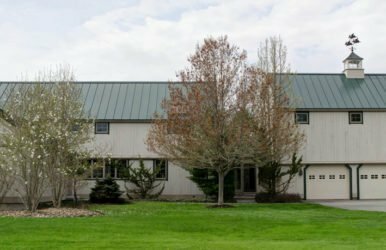 The Norwich is a carriage house barn style design coming in at 1,580 square feet of living space, 1-2 bedrooms and 1 bath. 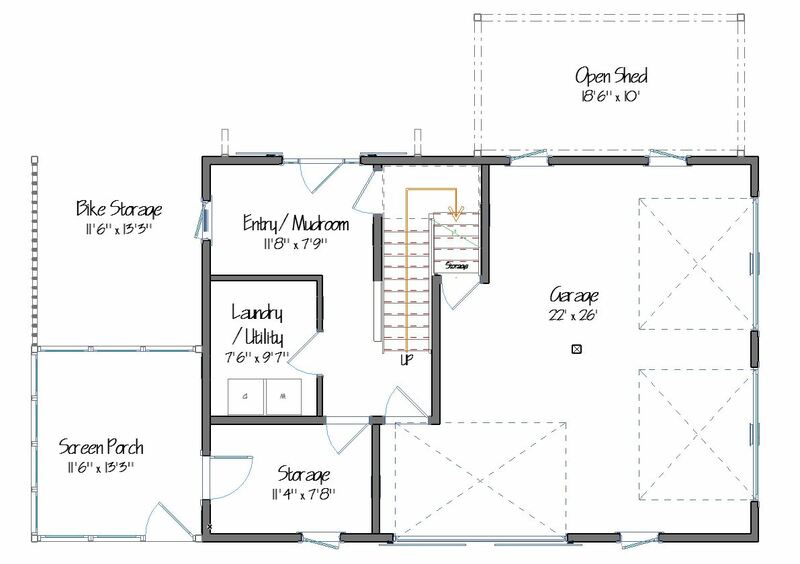 The garage is not included in this square footage total. 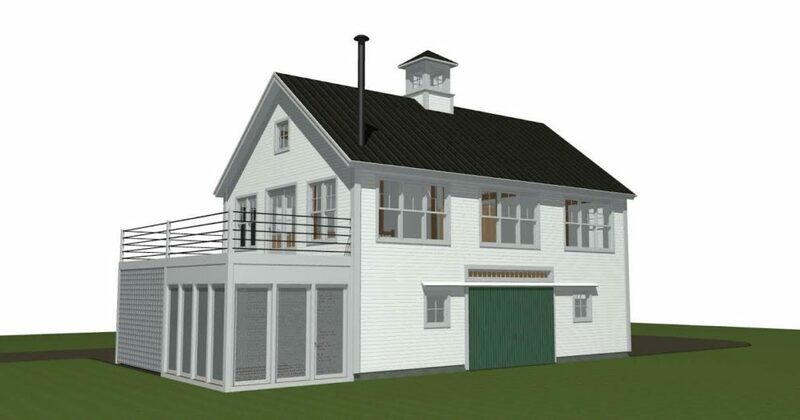 We’ll be posting updated site photos as they become available – stay tuned!